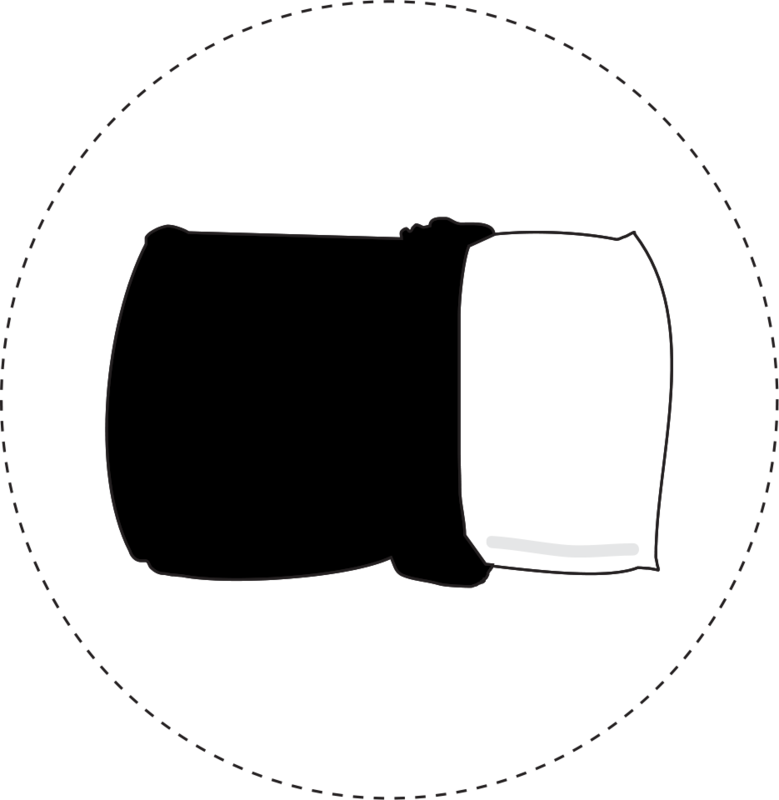 The NIGHT TriSilk ™ pillowcase is the luxury sleep solution for those not yet ready to commit to the total NIGHT experience. Made of couture-grade silk, the NIGHT pillowcase will maintain optimal moisture levels of your skin and hair, allowing you to wake up looking fresh and ready to seize the day. Insert your bed pillow into your new NIGHT TriSilk Pillowcase; zip close. 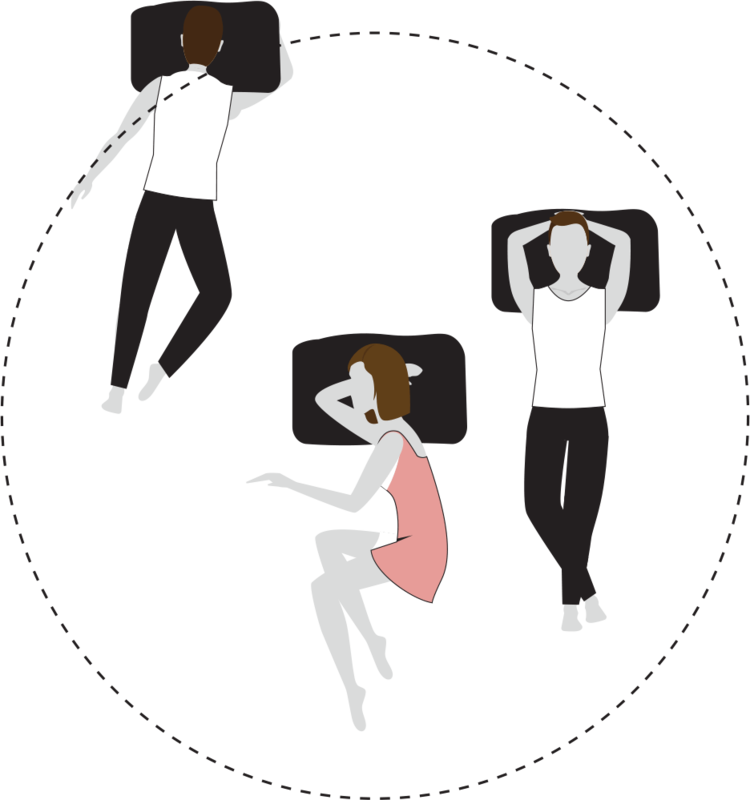 Sleep any way that you choose to sleep! Wake up from your first ever true beauty sleep.